Nibbler tested a sample of 5 pages from this website at 10:16 on 21 Apr 2019 (BST). This website delivers a mobile optimised version of the HTML when accessed on a phone. This is good because visitors on a mobile device will be able to access this website easily. 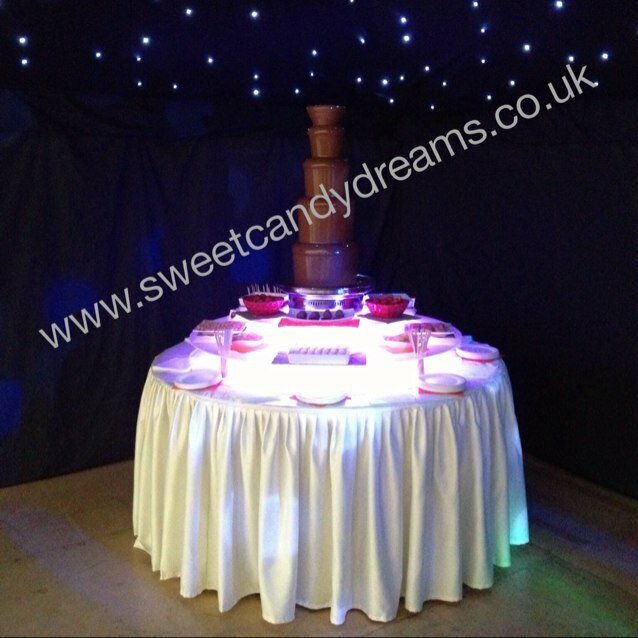 The domain name sweetcandydreams.co.uk was registered on Monday, 25 June 2012. Because this domain was registered a long time ago, it is likely that pages on this website will appear higher in search engine rankings than those from younger websites. Most images (98.0%) don't have defined sizes using width and height attributes in the HTML. These attributes are optional, but strongly recommended as they help the browser arrange the page more quickly.